First impressions have a lasting impact. Presentation appeals to the senses. Presentation of retail products through premium packaging will appeal to the consumer’s senses, enhance the experience of opening the product and elevate confidence in the company and their brand. From smartphones and tablets to perfumes and personal care appliances to wines and gourmet foods, consumers associate packaging with brands. Consumers can quickly identify a preferred brand’s product. 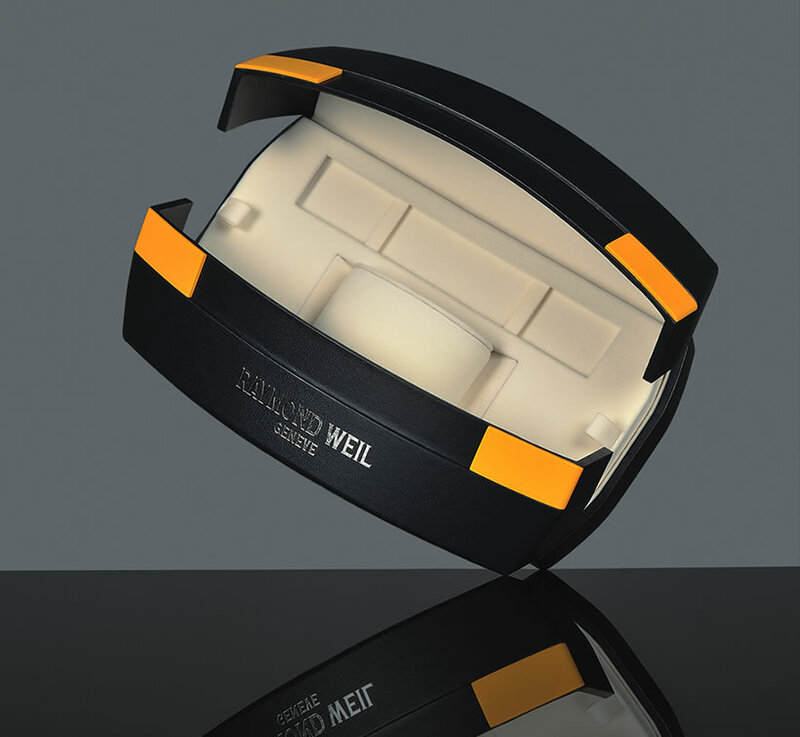 While the premium-quality box is thought to primarily offer protection of the item inside, it is serving double duty by playing a subtle marketing role of brand promotion. Once the consumer identifies the package on the shelf, he or she feels confident in selecting their purchase. The brand goes beyond the logo on the box. It transcends to the shopper’s experience from the second that they identify the package in the shop through the moment during which they open the package at home. The imagery, quality of the materials used to make the package and feelings that these qualities evoke in the consumer are what make him or her likely to want to repeat the experience. Consumers come to expect consistency in the company’s level of quality. Consumers love the occasional little luxury purchases, and if the packaging of these products enhances the experience and the feeling of luxury, they will purchase products from the company that provided that pleasure. 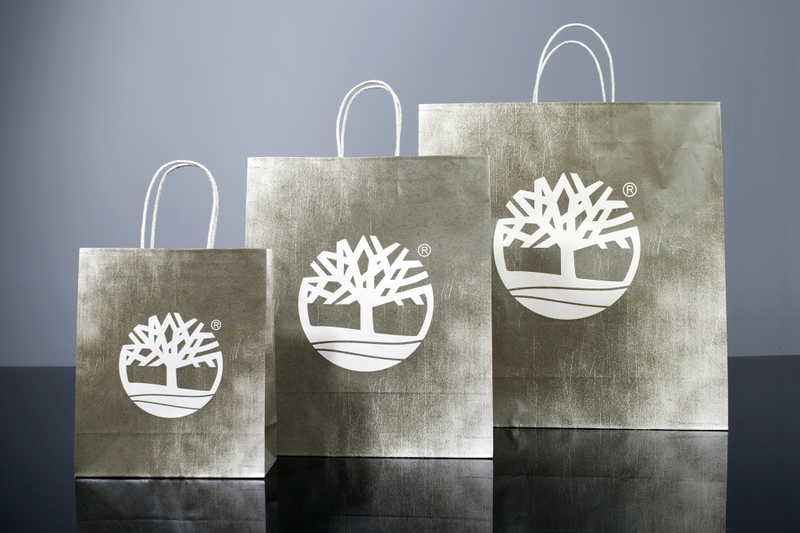 Just as manufacturers have recognised that packaging their products in sturdy boxes elevates the feeling of luxury, retailers have recognised that sending shoppers away with their merchandise in premium-quality bags extends the effect. Packaging can also serve as a ploy to attract targeted segments of shoppers. Children will tug their parents toward packages that depict images of their favourite cartoon characters. Environmentally conscious individuals who opt for natural lifestyles will be drawn to packaging that mimics natural materials and earthy hues. 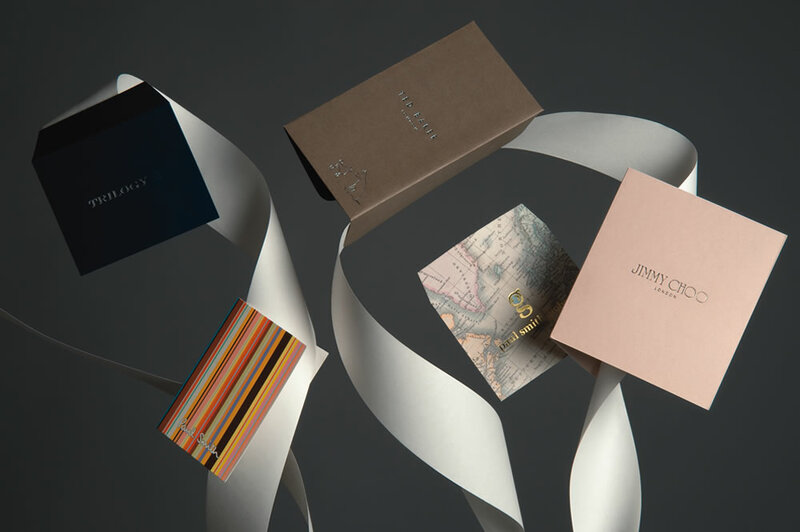 Boxes that exude current design styles and colours will appeal to consumers who strive to stay trendy. Companies are able to market entire lines of products to specifically targeted groups of consumers by utilising packaging that are designed to appeal to certain groups. Marketing departments perform extensive research to implement the design elements that will most appeal to their consumer. Package colour themes play a significant role in drawing the shopper’s visual focus. The font style of the brand or product name that is displayed on the package should be pleasing to the eye, yet it must also grab the shopper’s attention. The materials used within the package, such as tissue papers or plastic wrappings, are all taken into consideration so that a relationship between the consumer and the brand can grow. This relationship nurtures both customer satisfaction and brand success. Presentation through product packaging plays the pivotal role that prompts the consumer to choose a specific brand or product. Making a purchase should be a positive experience and feel rewarding, and the design of a package has the power to accomplish that.